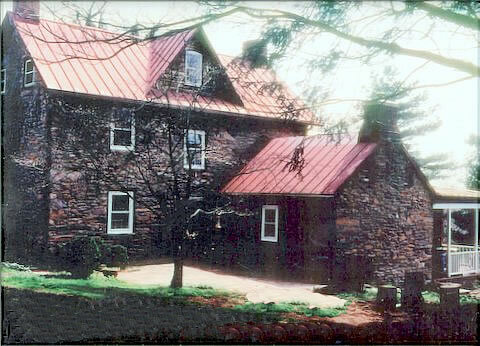 The oldest part of this property in Glenelg-the fieldstone kitchen–dates to 1760. At one time the property was called ‘The Herbiary’ as the family residing there raised both herbs and bees. The structure stands on a part of ‘Second Discovery’, patented in 1729 by Vachel and Joseph Howard. The show house was open from September 25 to October 24. The chairman was Virginia Kinney.